For men with Low T, there is now another treatment option on the market, although not as highly recommended as the more traditionally used testosterone cypionate or enanthate injections. Testosterone undecanoate was approved for sale in March 2014, yet its use is not popular here in the US. 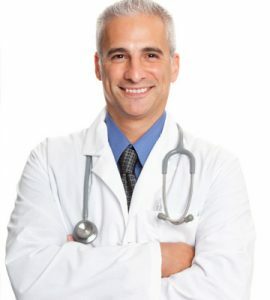 Marketed in this country by Endo Pharmaceuticals under the testosterone undecanoate brand name Aveed, this form of testosterone replacement therapy is the longest-lasting option for men diagnosed with Low T.
Testosterone undecanoate brands have been sold under the name Nebido for well over ten years in other countries. Testosterone undecanoate provides a sustained testosterone release for up to 10 weeks after it has been injected into the muscle. 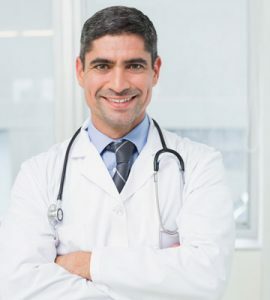 In general, the testosterone undecanoate benefits that a man can expect to achieve are the same as with any other form of prescription testosterone therapy. 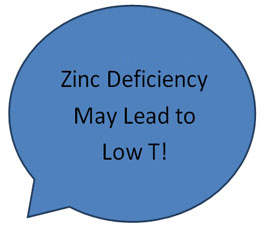 The biggest difference is that studies have shown that Aveed maintains T levels in the normal range without exceeding these levels for the total ten weeks. TU does not have the same range of highs and lows that you often find with testosterone cypionate and testosterone enanthate. If you purchase testosterone undecanoate for sale from your hormone specialist, you will have to go to the doctor’s office for the shots. This medication is not available for home use. The doctors at HT Medical Center offer numerous testosterone therapy options available for home use. After initial treatment with a four-week follow-up, you will then be on a schedule of once every ten weeks for Aveed injections. As with other forms of testosterone replacement therapy, the testosterone undecanoate dosage is customized to each man’s needs. For those individuals looking on the internet for testosterone undecanoate to buy, do not, under any circumstance purchase TU for sale in this manner. You may be putting your health and life at risk, as testosterone undecanoate may cause serious allergic reactions. The other significant health concern with Aveed is pulmonary oil microembolism (POME), a severe lung problem that could occur. For that reason, and to avoid any potential life-threatening testosterone undecanoate effects, this medication is administered in the doctor’s office and not at home. Pain and irritation at the injection site are possible. 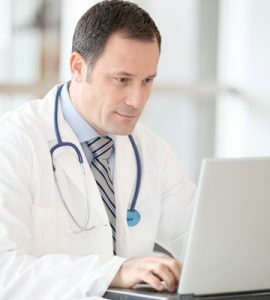 At this time, the testosterone undecanoate cost makes it one of the most expensive forms of treatment for Low T in men. Due to the higher risk factor for life-threatening lung problems and allergic reactions, the doctors at HT Medical Center do not recommend testosterone undecanoate. 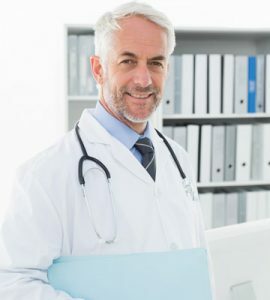 Male clients who can benefit from testosterone replacement therapy have safer, less expensive options such as testosterone cypionate injections, as well as other choices that do not carry the dangers of Aveed. If you are a woman, do not use testosterone undecanoate. 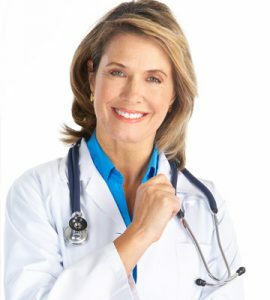 Female testosterone replacement typically uses a custom compounded cream. Please contact HT Medical Center for answers to any questions about testosterone undecanoate and other forms of hormone replacement therapy. Consultations are kept confidential and offered at no charge or obligation.